Fishing In Thailand ....And One or Two Other Countries Too! 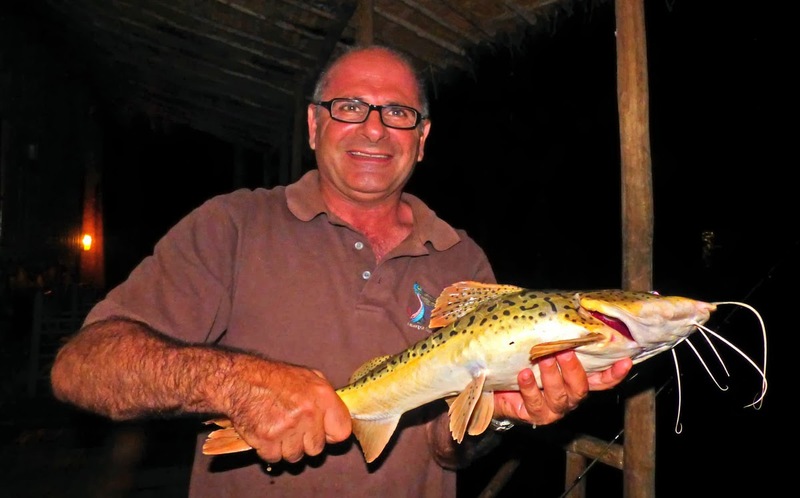 : STOP PRESS: So I tried a little night fishing at Pai Piranha!!! 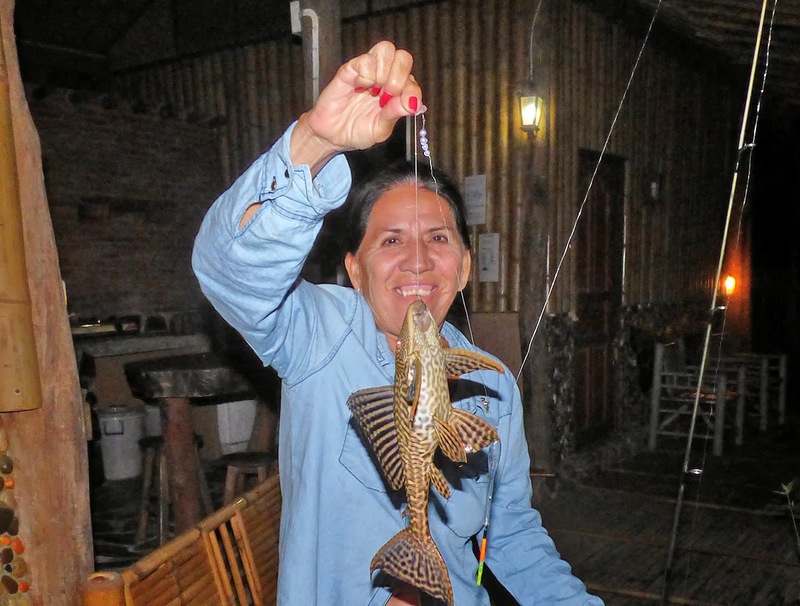 STOP PRESS: So I tried a little night fishing at Pai Piranha!!! 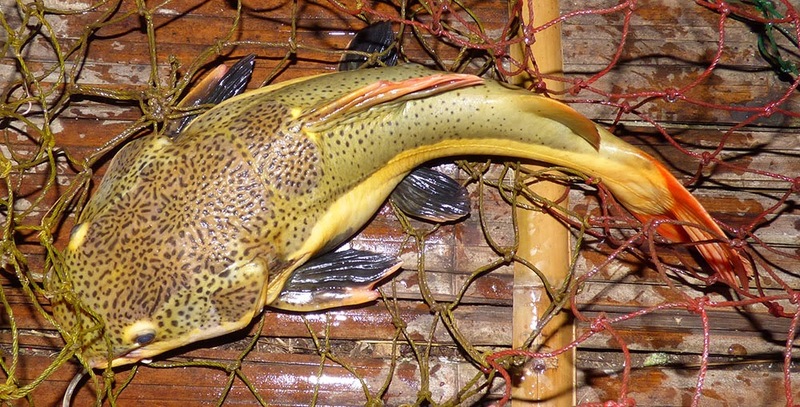 Great fun, 2 hybrid Red Tailed Catfish and a Plecostomus, yes, it's the same sucker fish you see in freshwater aquariums! The larger of the catfish probably weighed in at around 4lb...nothing huge, but it gave a great account of itself on super-light float tackle.